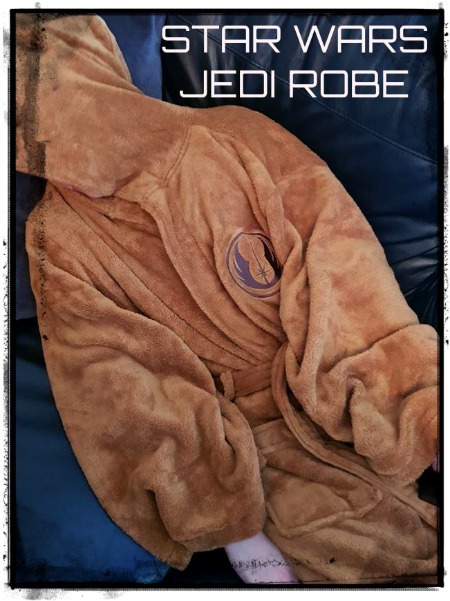 An oversized, super soft robe that means you can be a real Jedi. 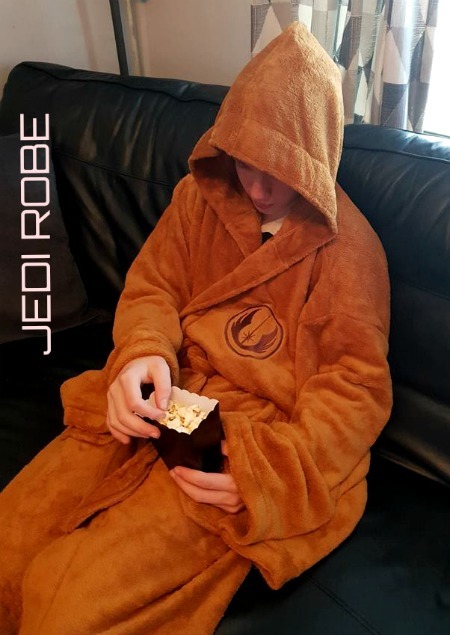 It’s amazing quality, with huge pockets (perfect for a light saber…) The detail and stitching is top notch, and the whole robe oozes quality, warmth and character. 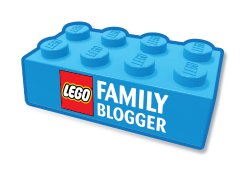 Although ours didn’t quite make it as far as Jordan’s dad…he decided after a long night waiting up to see the new SOLO movie, that it was perfect for a nap! 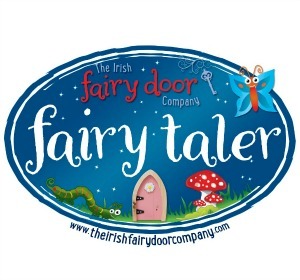 So why not treat your dad self to one for the best cosy nights in! Check out the huge sleeves! 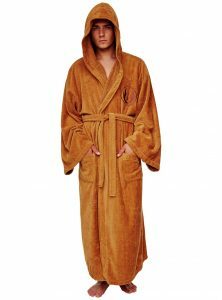 You can buy your own Jedi Robe from Argos right now!